Hi, my name is Mo Fitzgerald. I have always described myself as discerning, but my five siblings called me picky! Growing up in a big family and rowing competitively for decades taught me about community, pitching in, and pulling together. 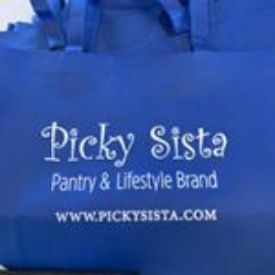 If you are similarly discerning and care about leaving the world a more loving and better place, join me and become part of the Picky Sista-hood. Let?s connect and do great things together!